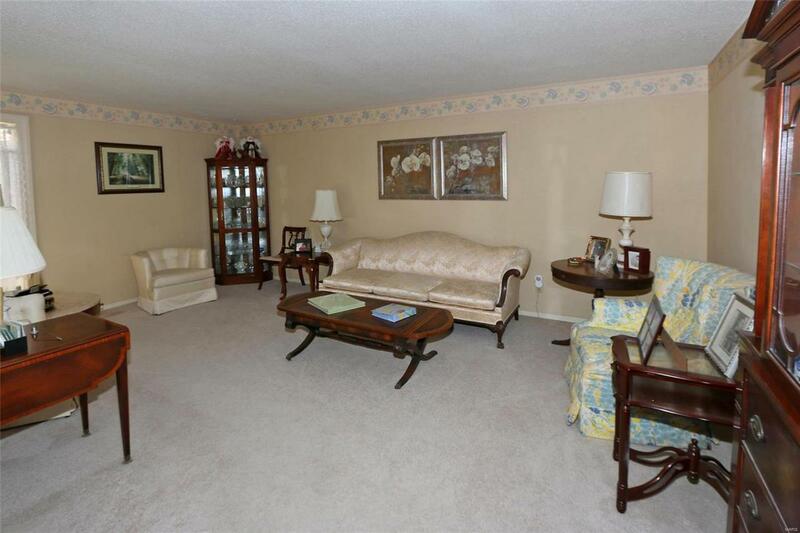 Location is perfect for people wanting to be close to the interstate, commuting, shopping, restaurants and more. 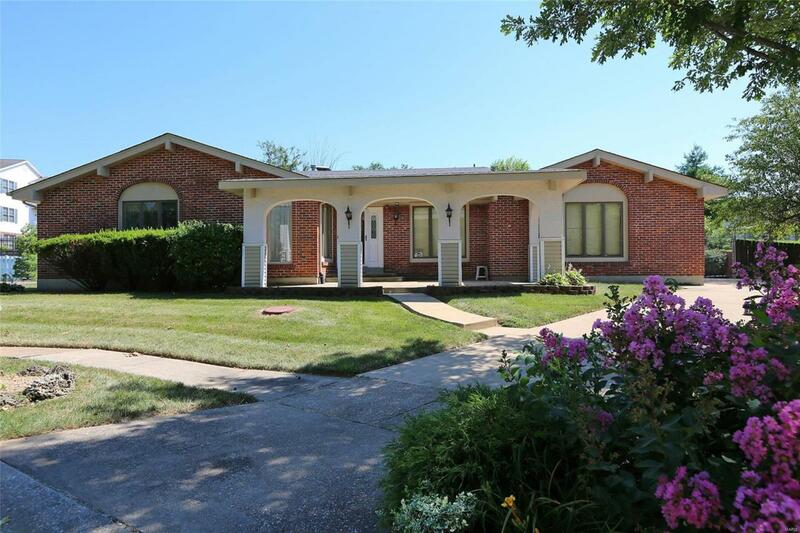 Opportunity here to purchase ranch home in a well sought after area of south county. Make updates to your taste and style with out the hassles of new construction, at a bargain price. 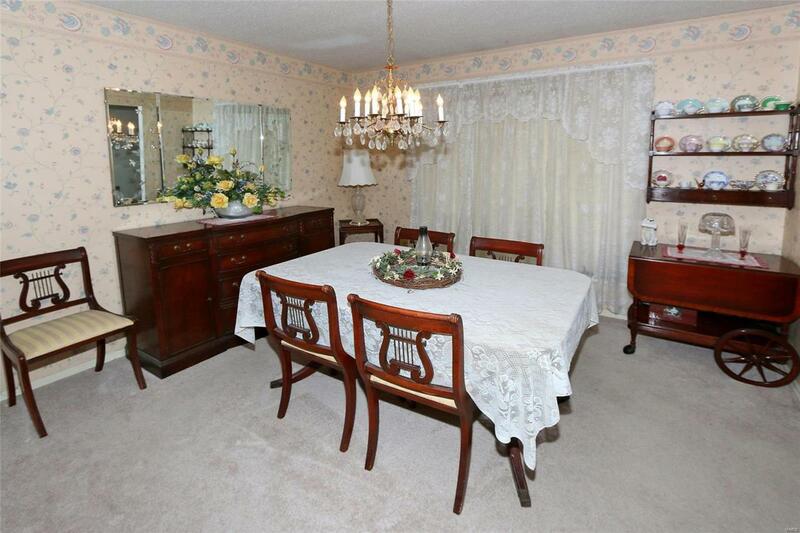 The Sun room is beautiful and will be your new place to enjoy and relax looking out to your private fenced yard. Over sized garage is a plus for all. 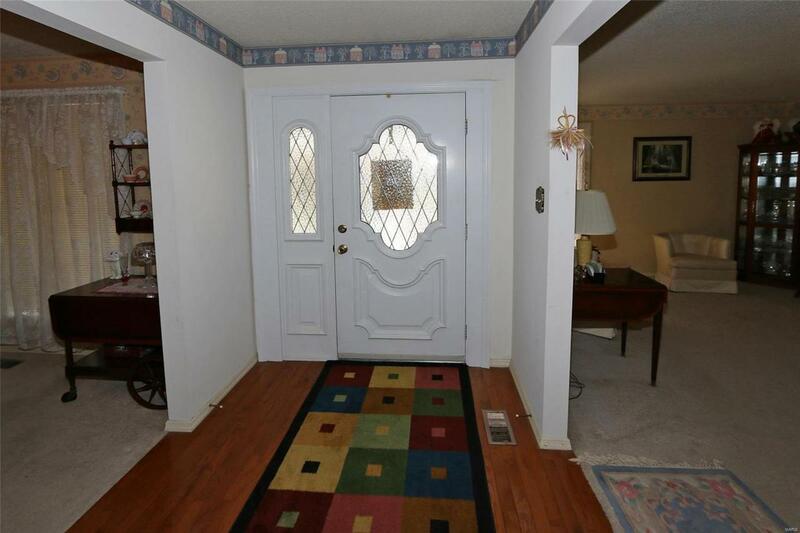 Full mostly finished basement with half bath and a office area. Master bedroom very spacious. One bedroom currently being used as a home office with wonderful built in bookcase. Home warranty is included.